Classify your customers into their respective customer groups based on their order total history using Automatic Customer Group Switch extension. 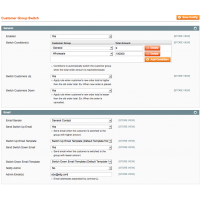 Switch customers to groups automatically based on the total amount purchased. Switch customers to a higher amount group on invoicing. 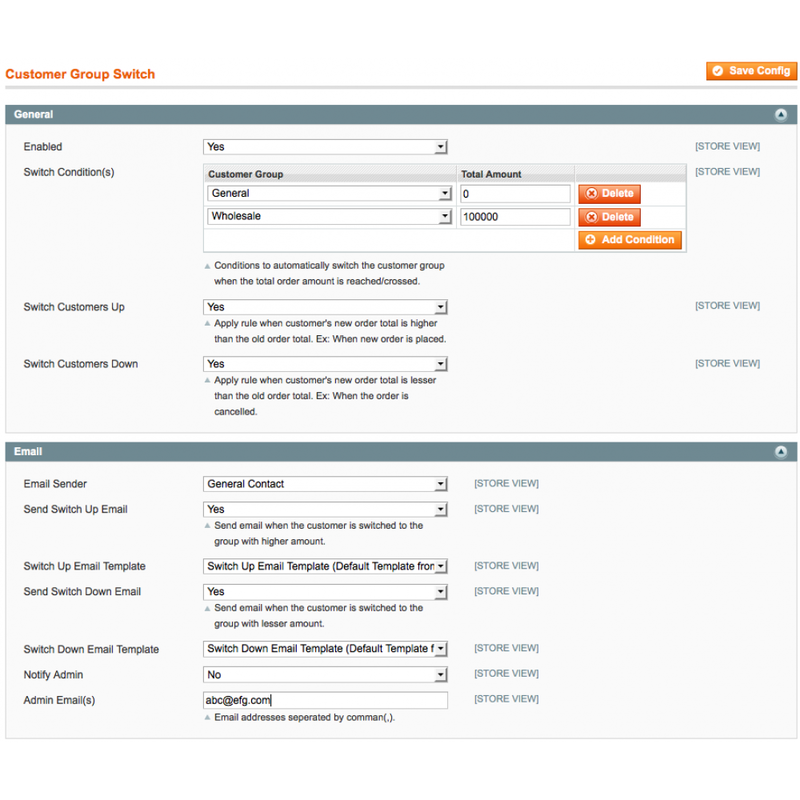 Switch customers to a lower amount group on credit memo / returns. 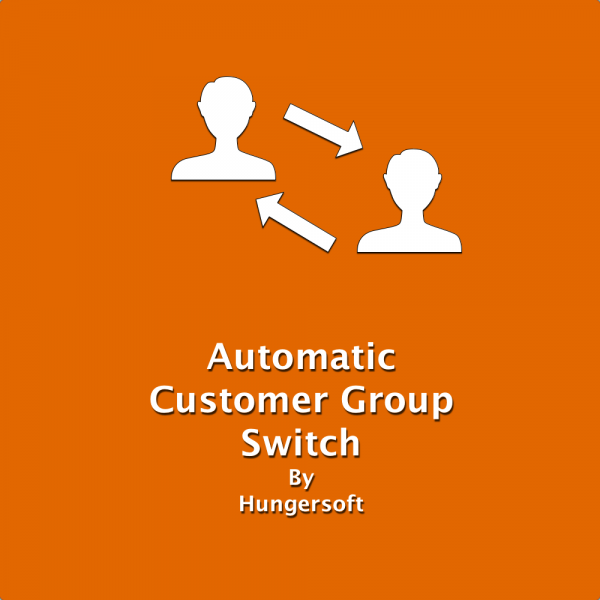 The Automatic Customer Group Switch extension allows you to handle switching customer groups automatically based on the order total history of the customers on your Magento store. This will allow you to apply Magento features such as discounts, product prices, and tax classes to the customer groups based on the total amounts spent on your store. The customer groups set by this extension are also compatible with third party extensions that offer more functionalities based on Magento customer groups. For instance, you can offer incentives to your customers to purchase more from your store by using promotion rules to offer discounts to new customers and customers with preset levels of amounts spent on your store. Notify customers when switched to a different group.